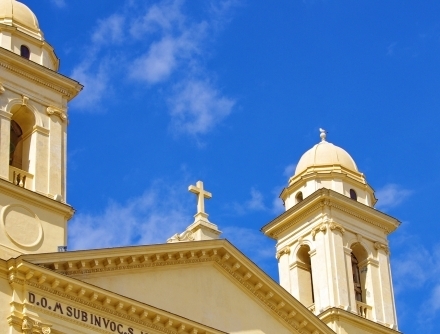 Corsica and Sardinia are full of stunning and magical sights that shouldn’t be missed. A day trip or a guided tour will allow you to admire them and to come away with some unforgettable memories. Just a few hours to add extra spice to your holiday…. with stunning and magical places. We can offer whole or half day excursions to suit you if you are spending time on the islands without a car or stopping off on your cruise. 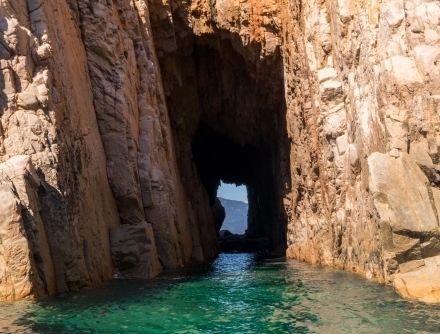 We have selected trips to some of the most beautiful places in Corsica and Sardinia, described by those who have visited them as ‘unmissable’. 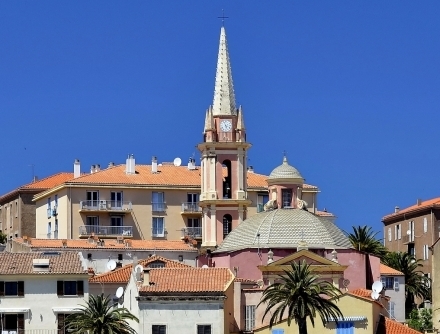 Amongst these lovely sights are the towns of Ajaccio, Bastia, Calvi, Bonifacio, Corte and we can organise guided tours with either guide or official local interpreter to accompany you and guarantee you the most informed and enjoyable experience possible. 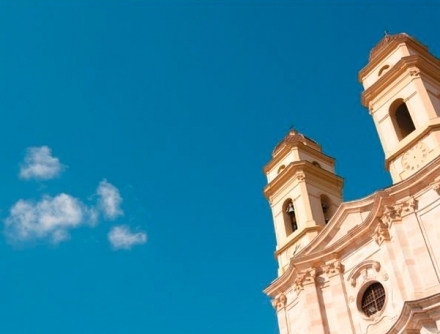 Discover beautiful countryside and authentic villages and explore the local heritage and culture by visiting some fine museums such as the Fesch Museum in Ajaccio, the Museum of Corsica in Corte or the Cabras Museum in Sardinia. From start to finish, your excursion is planned and organised in great detail to ensure the best possible experience. What could be better than a personal service with advice and information to hand while you take in the picturesque views of the Mediterranean? 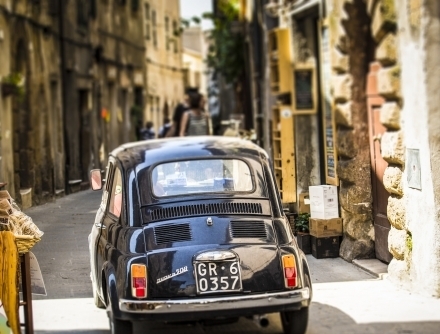 A driver will meet you in Corsica or Sardinia and take you to your chosen destination in a comfortable and air-conditioned vehicle. Your excursion or guided tour can be adapted to suit the time you have available. We can also quote for an individually-tailored service depending on your interests or requirements. 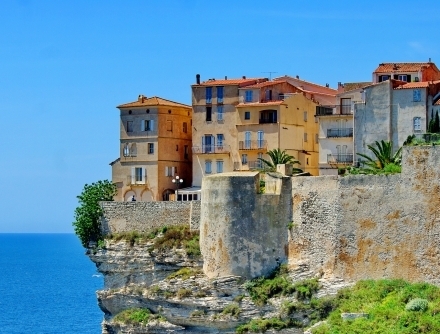 For enquiries regarding excursions in Corsica and Sardinia for groups of 6 people or more, please contact us with details of numbers and proposed dates.